From its early days as the new frontier in gaming technology, VR is slowly moving to the center stage by its sheer virtue of being virtually indistinguishable from reality, creating unimaginable practical uses across varied fields. VR meetings, VR cafes, virtual reality app development, VR house tours, online shopping through virtual aisles, demo trips for destination vacations, virtual galleries and museums, professional home therapy sessions to extraordinary social networking experience; VR technology is soon going to be everywhere. 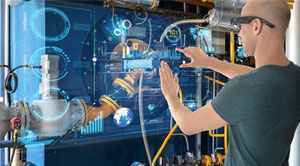 Future beckons a dramatic change in business performance and functionality set to result from the optimization of VR and AR in the business operational infrastructure. 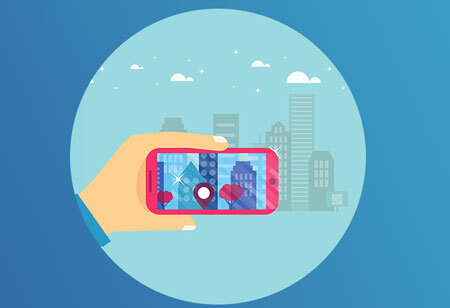 Companies are embracing innovations and finding value in using every aspect of this new technology available to give better products or services offering customers a fully immersive experience while engaging with the product. 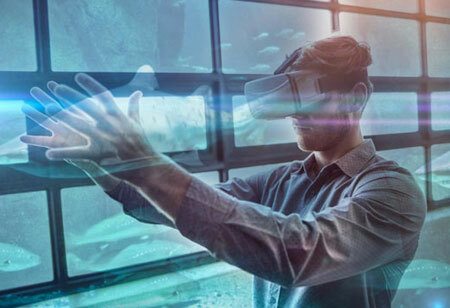 VR apps make possible the multi-sensory and intellectual engagement of customers with a product by enabling customers to envision themselves in a digital space illustrating how complex products and solutions work and making visualization a reality for better understanding. This, in turn, creates endless opportunities for business operations resulting in building a strong customer-company relationship. PlayStation, Google, Facebook, Samsung, HTC, and others are already providing affordable headsets and products in the market for accessing the VR world. Major companies like Wayfair offer 3D configuration apps that transcend physical space limitations for furniture and interior design allowing comprehensive selection of furniture dimensions, color, size and shape over augmented reality overlay. 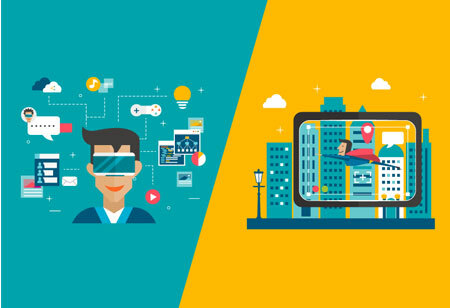 Reduction in business travels and advanced job training sessions along with expanding virtual prototypes of new vehicles is supposedly the next VR prospect in coming years to develop an advanced business model.